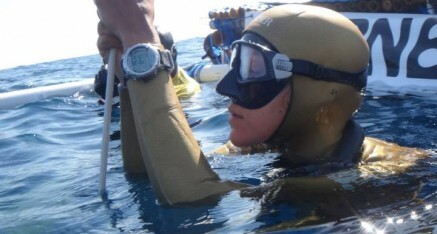 Comprehensive Freedive training programs for the apnea enthusiast to elite athlete. These programs are the pinnacle of our offerings at Freedive Gili ranging from recreational programs to Professional Development and Instructor courses. Unlimited Training Sessions in Open Water, Pool and Gym. 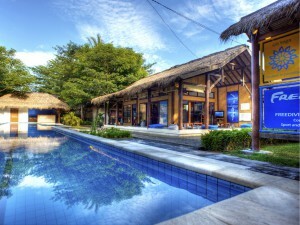 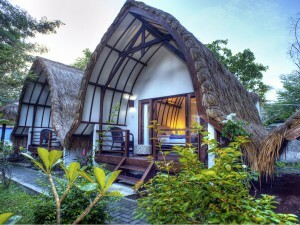 Freediving resort with 9 bungalows, offering simple luxury in the heart of Gili. 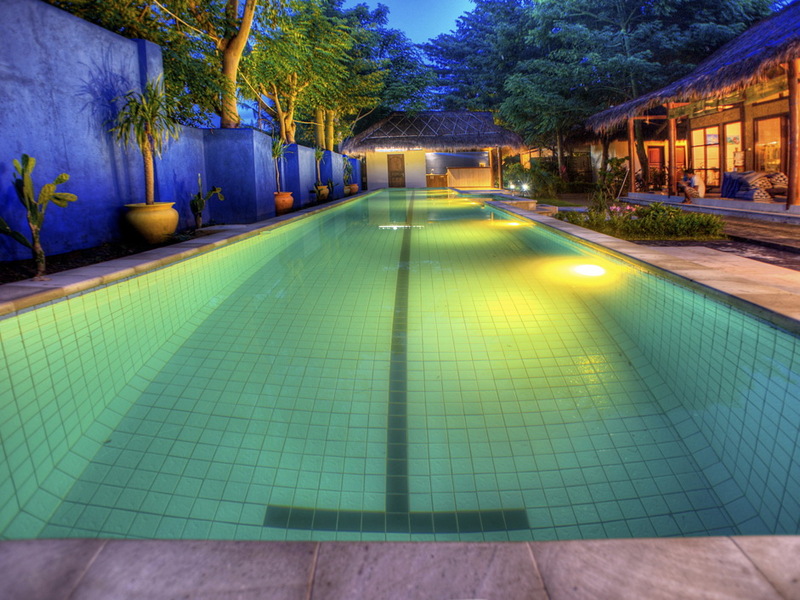 25 meter pool dedicated to freediving training. 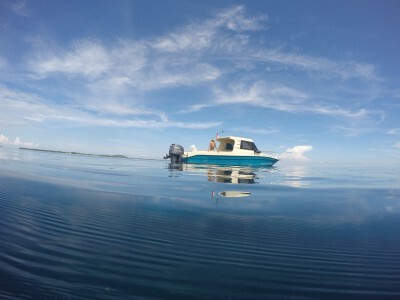 9 meter Speed Boat with 200 hp engine dedicated to deep dive with full safety equipment. 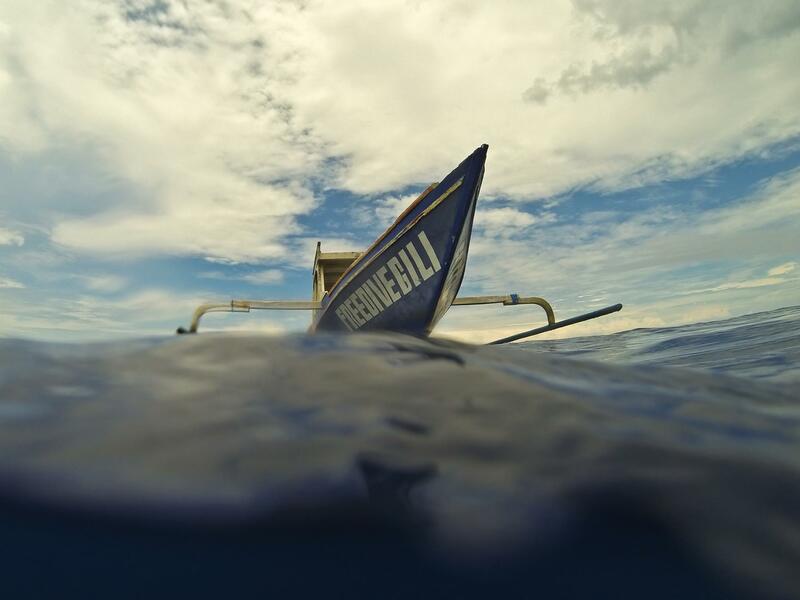 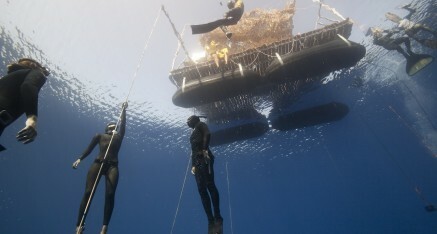 12 meter wooden boat dedicated to recreational freediving courses and training.